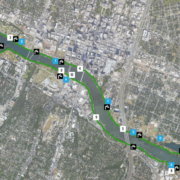 Today, FloSports, the innovator in live digital sports and original content, and KXAN, the NBC affiliate station in Austin, announced a partnership to globally broadcast and provide live and on-demand coverage of the 2019 Ascension Seton Austin Marathon on FloTrack.com, while KXAN will broadcast to the local Austin market. 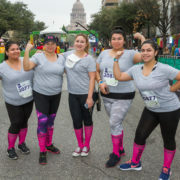 The weekend boasts more than 16,000 participants combined in the Ascension Seton Austin Marathon, Half Marathon, and 5K. 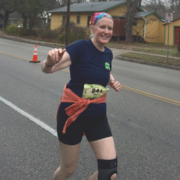 Live coverage of the marathon will begin at 7:00 a.m. CST on Sunday, Feb. 17th. 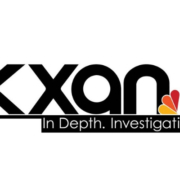 This year marks the third year of the event being broadcast by FloSports and the first year for KXAN, which will be part of their Simple Health initiative in 2019. 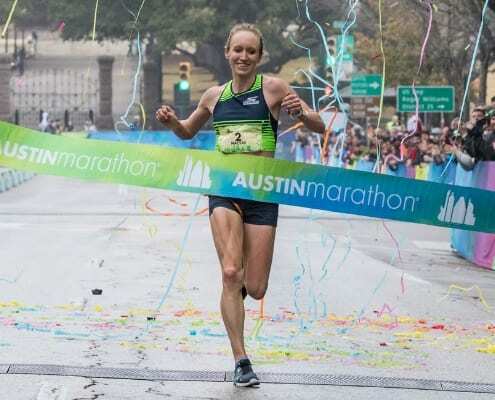 To access live and on-demand coverage of the 2019 Ascension Seton Austin Marathon and other races, visit FloTrack.com to become a monthly or annual PRO subscriber. Either subscription unlocks access to premium content across the entire FloSports network. Watch the events across all screens by downloading the FloSports app on iOS, Roku, or Apple TV 4. 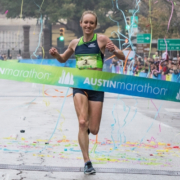 Streaming more than 10,000 live competitions per year, FloSports continues to emerge as the global leader in live, in-depth, and on-demand digital coverage for passionate sports fans. For more information, visit FloTrack.com or FloSports.tv.